The Minister of Science, Technology and Innovation Marcos Pontes said on Friday (11th) that an agreement with the United States for the use of the Alcântara Launch Base (CLA), in the state of Maranhão, is "very advanced" and the contract will have safeguards that will "a hundred percent" guarantee Brazil's national sovereignty. The US deal is considered by certain groups inside the Brazilian Air Force (FAB) as an essential push to improve a national space program that would be able to put satellites into orbit, something that nowadays only ten countries can accomplish. 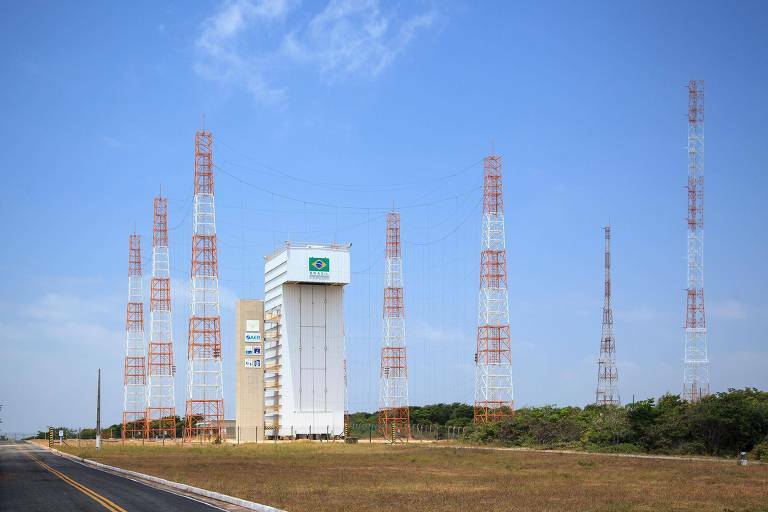 The Brazilian Air Force wants to lease its satellite launch bases to other countries. The activity would be comparable to one of an airport that negotiates its slots for airplanes' takeoffs. FAB estimates it could earn US$ 37 million (R$ 140 million) on satellite launching fees alone. The plan includes a new state company, called Alada, with an initial cost of US 270, 000 (R$ 1 million), which would give the government more flexibility to negotiate contracts with foreign countries, collect the fees and reinvest the amount in the space program. It would reduce red tape and avoid the need for public procurement processes. The agreement is pending approval by the Brazilian Congress.